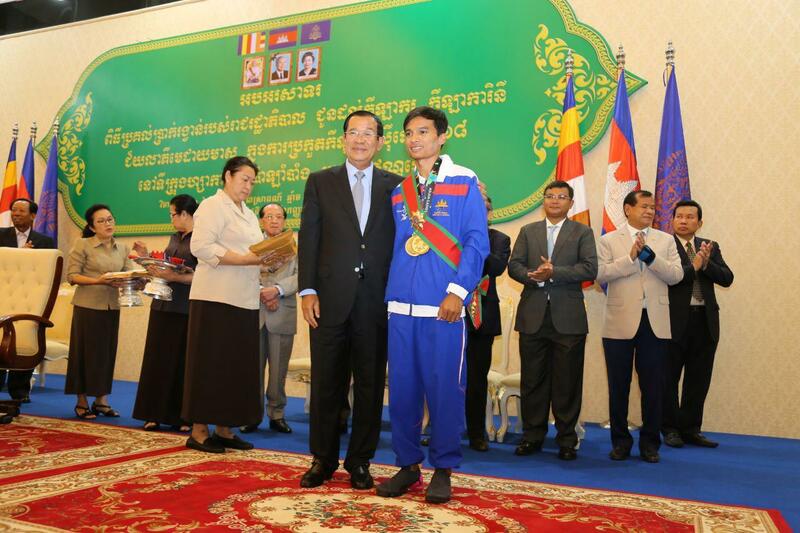 Phnom Penh (FN), Sept. 4 - Prime Minister Hun Sen highly commended athletes Khan Jessa and Saly Ou Moeut for bringing home two gold and one bronze medals, speaking at the repatriation ceremony of Cambodian delegates and athletes from the 18th Asian Games 2018 at the Peace Palace on Monday evening. 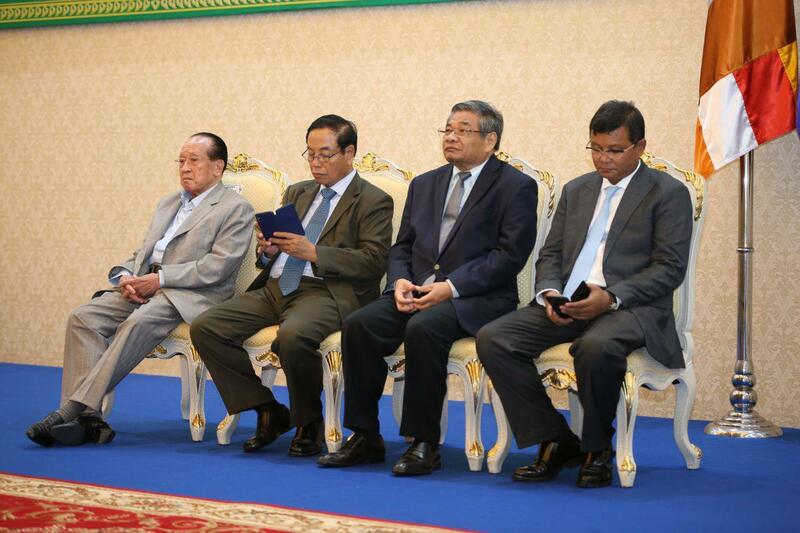 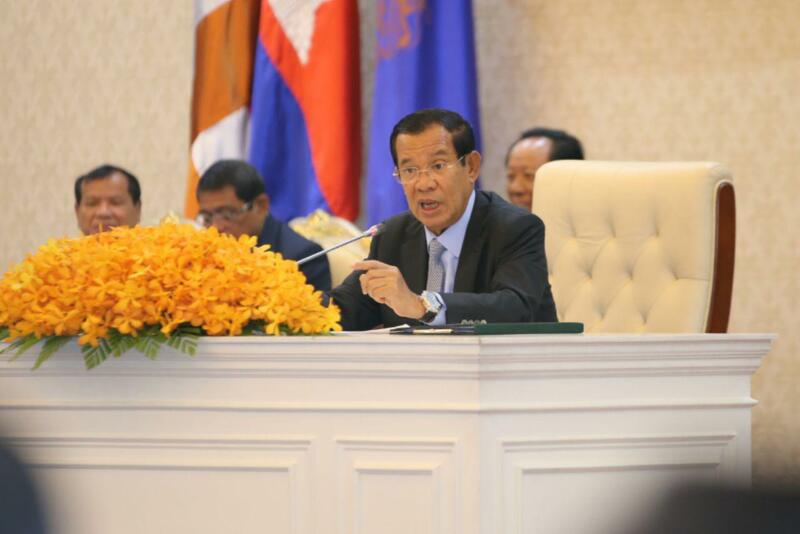 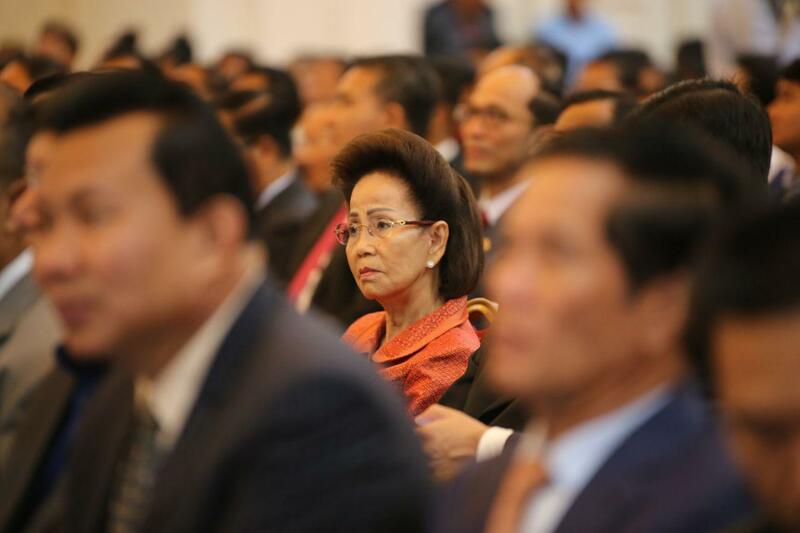 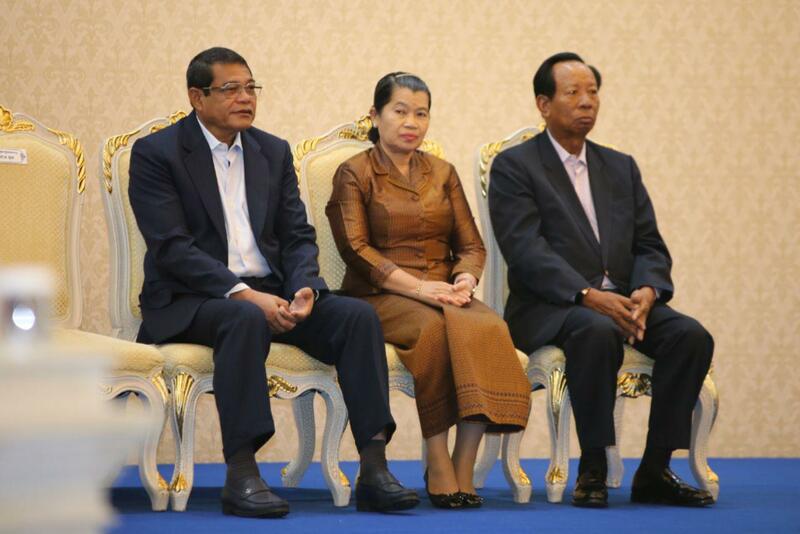 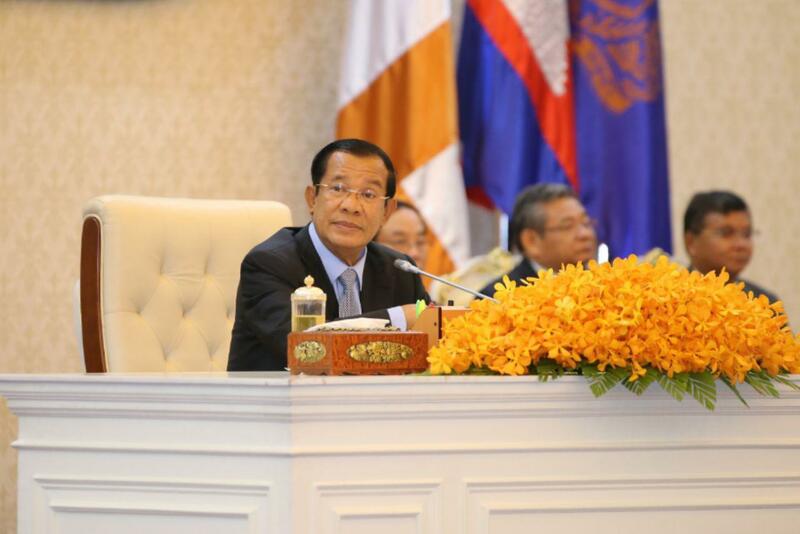 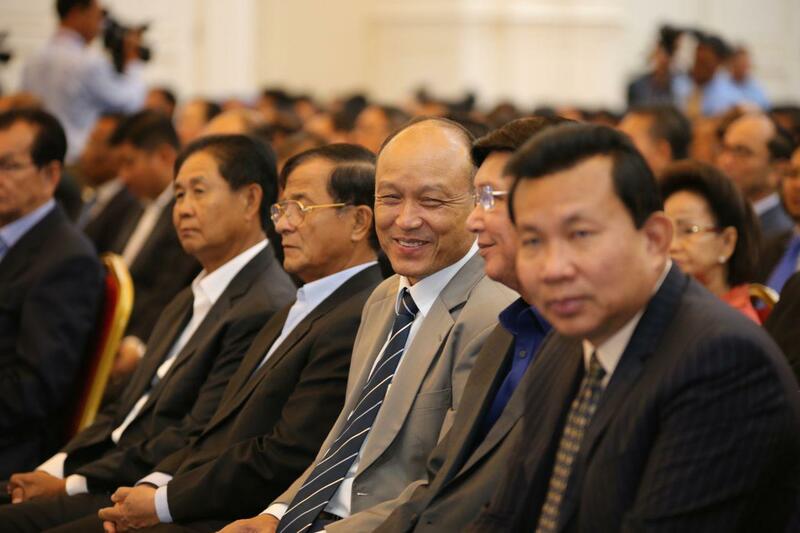 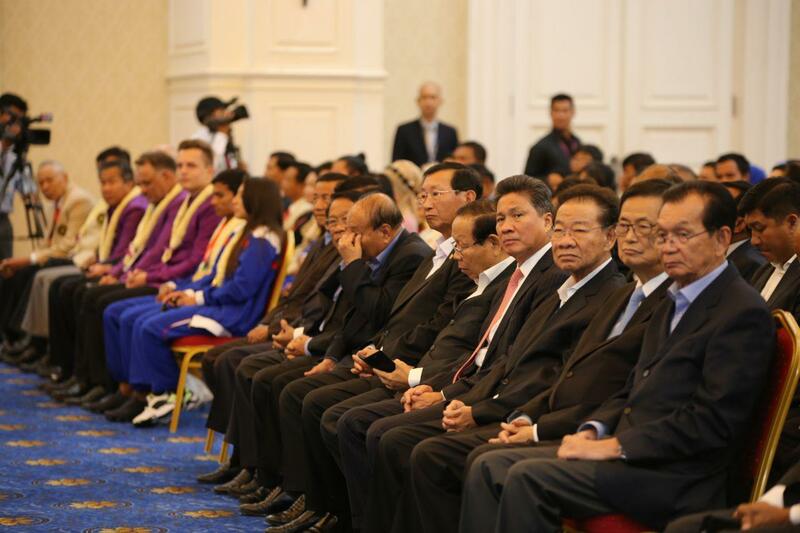 “Sorn Seavmey, Khan Jessa, and Saly Ou Moeut had created a new history after Cambodia has been waiting for over 60 years,” said the premier. 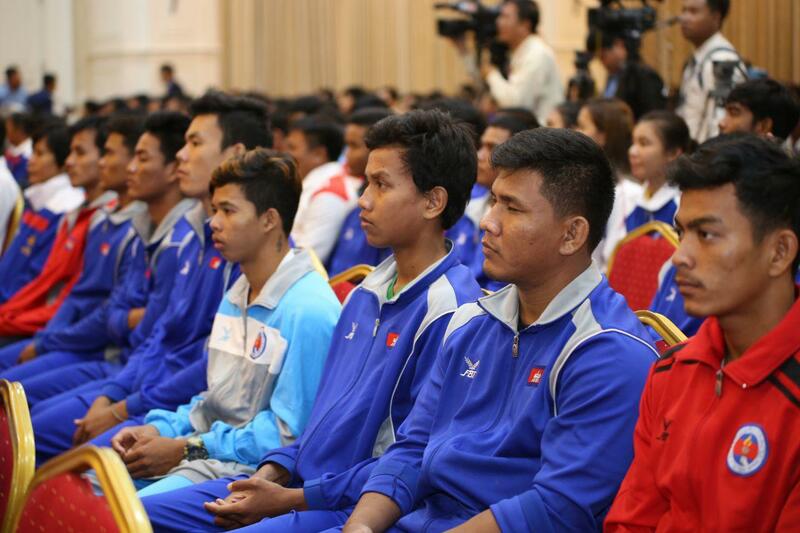 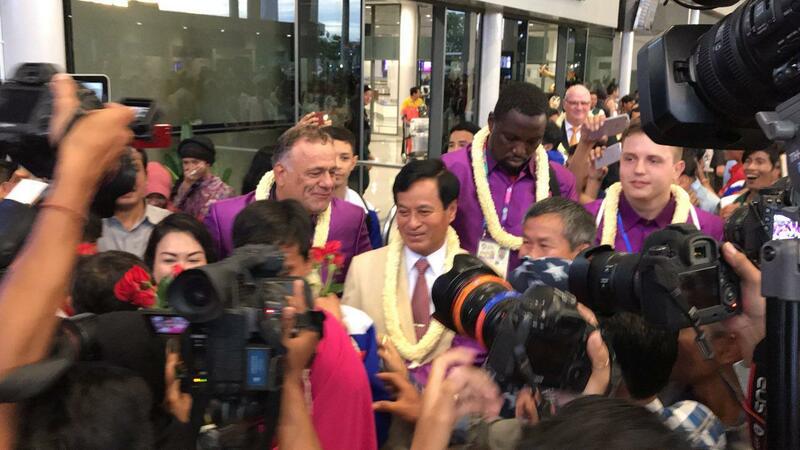 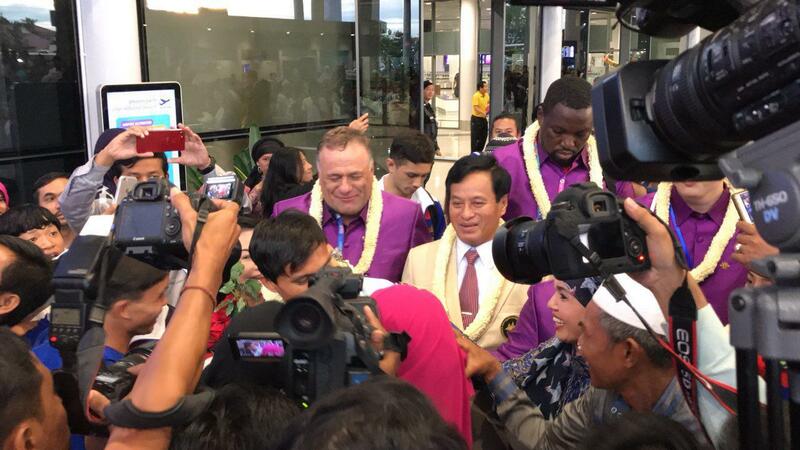 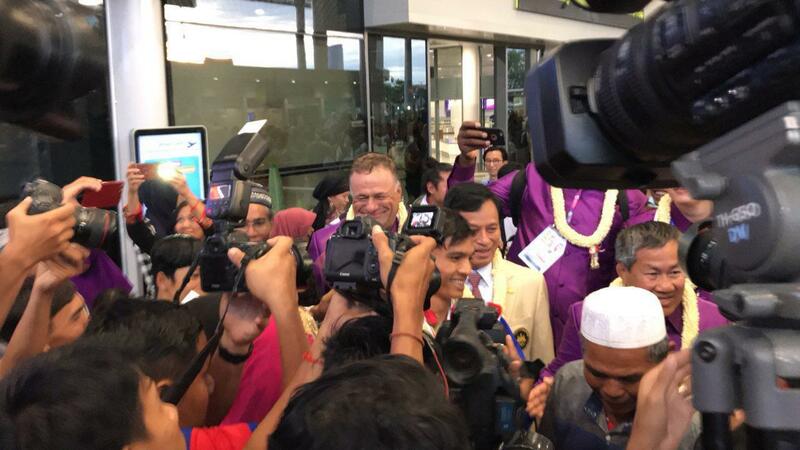 The premier thanks all foreigners who helped train Cambodian athletes to get medals from the Asian Games and urged national athletes to work harder for the gold medals from Olympic Games. 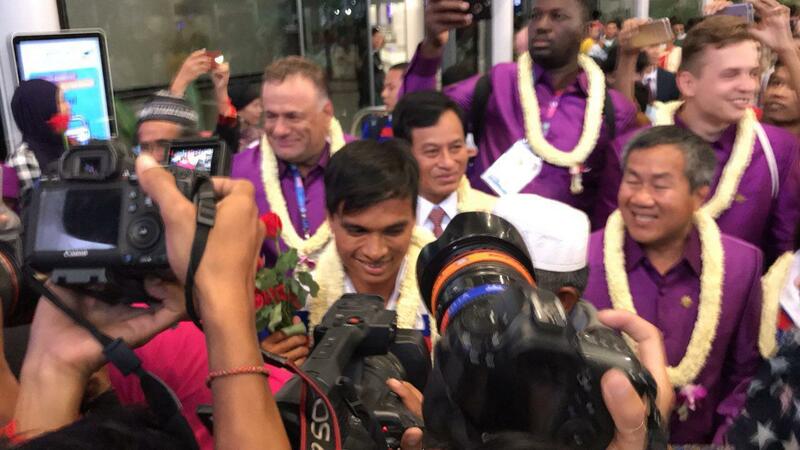 The Asian Games was first held in New Delhi, India in 1951 on the initiative of former Prime Minister of India Lahawal Nerouk. 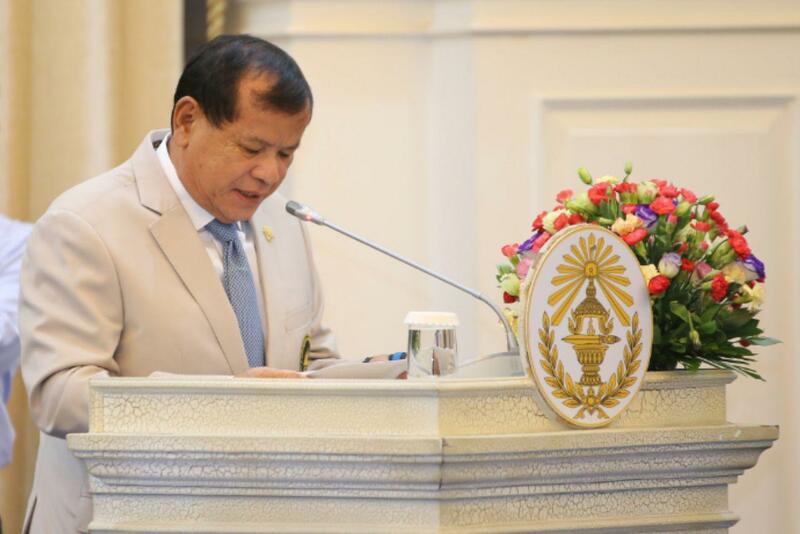 Cambodia joined the Second Asian Games in 1954 but failed to win the medals. 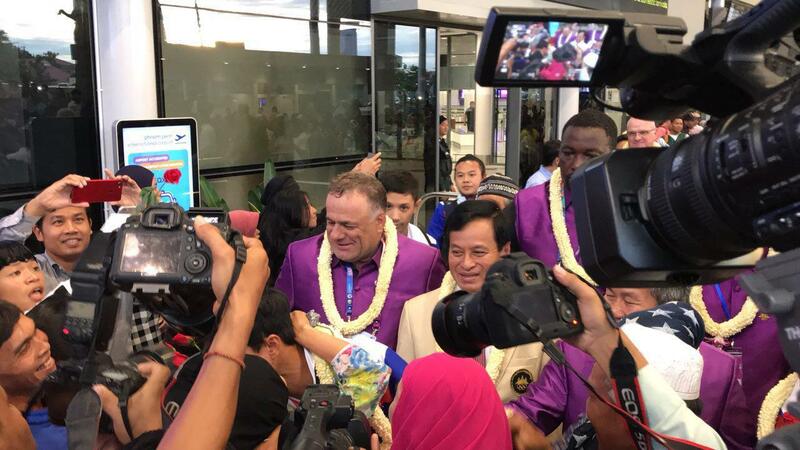 Cambodia won the first bronze medal in the 4th Asian Games in 1962 in Jakarta, Indonesia by Cambodian boxer Yu Chin Hong. 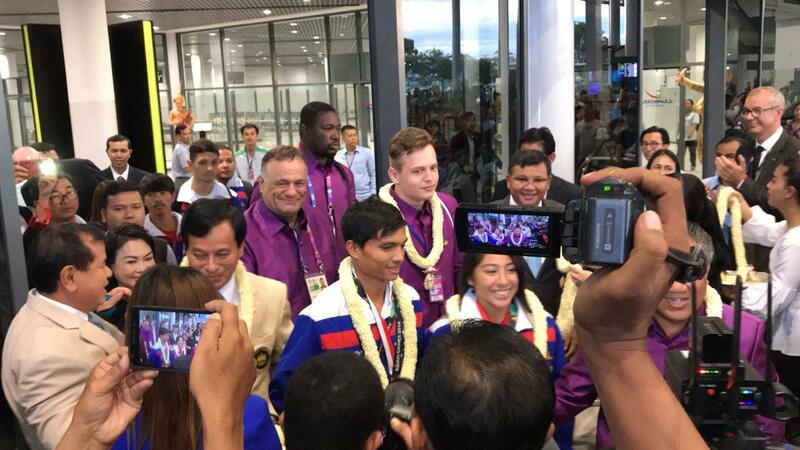 Later, Cambodia won two silver and two bronze medals in 1970 in Bangkok, Thailand. 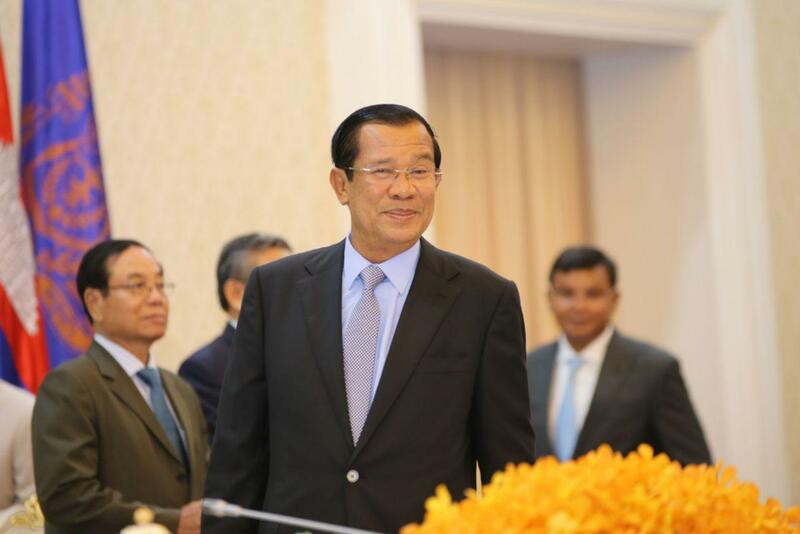 Due to civil war, Cambodia were absent in the Asian Games from 1974 to 1994, and officially re-entered the Games until these days. 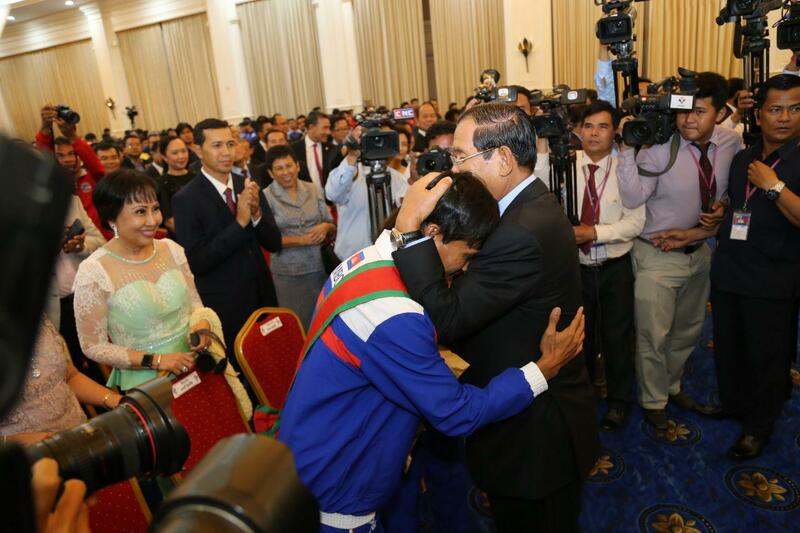 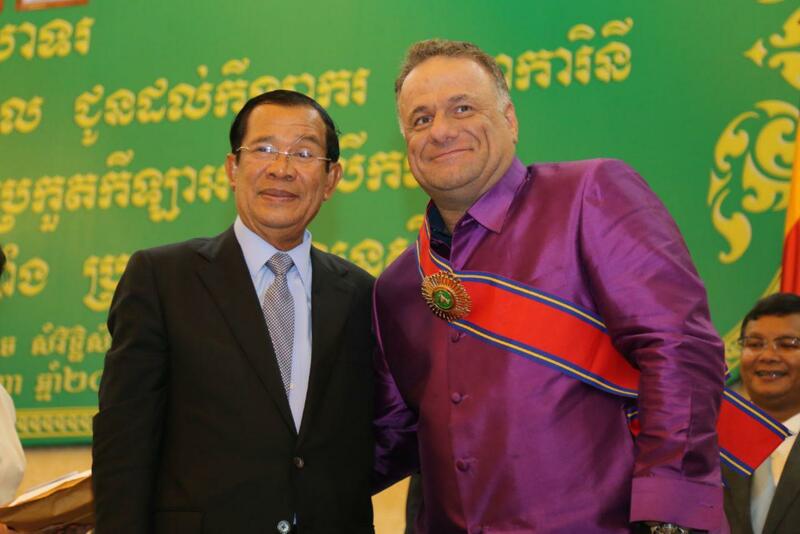 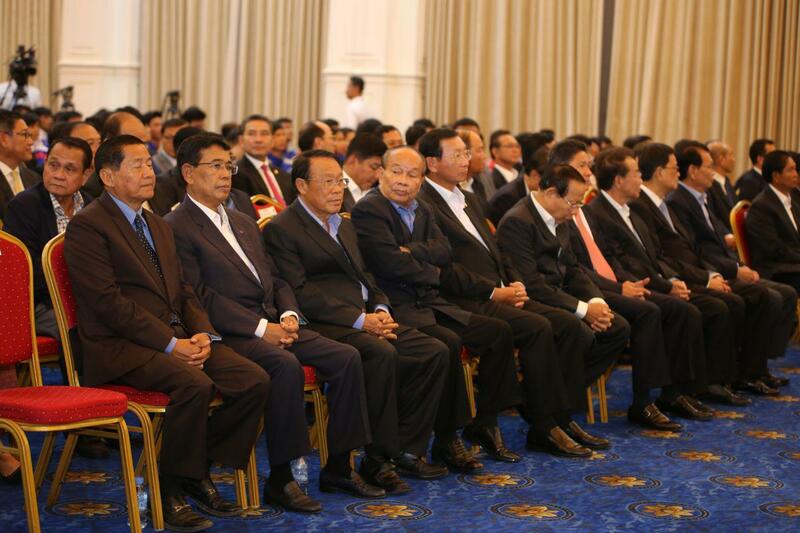 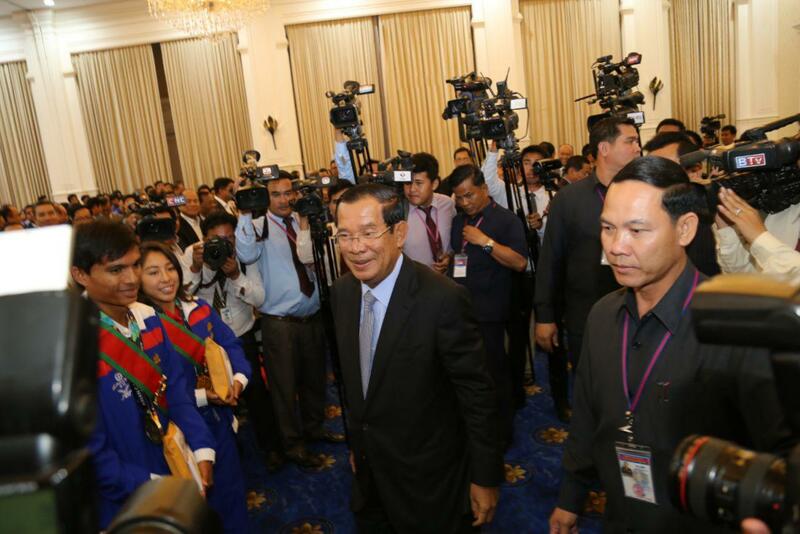 Since then, Cambodia has made efforts to improve sport capacity in the pursuit of national pride in the cause of peace and the development of Cambodia. 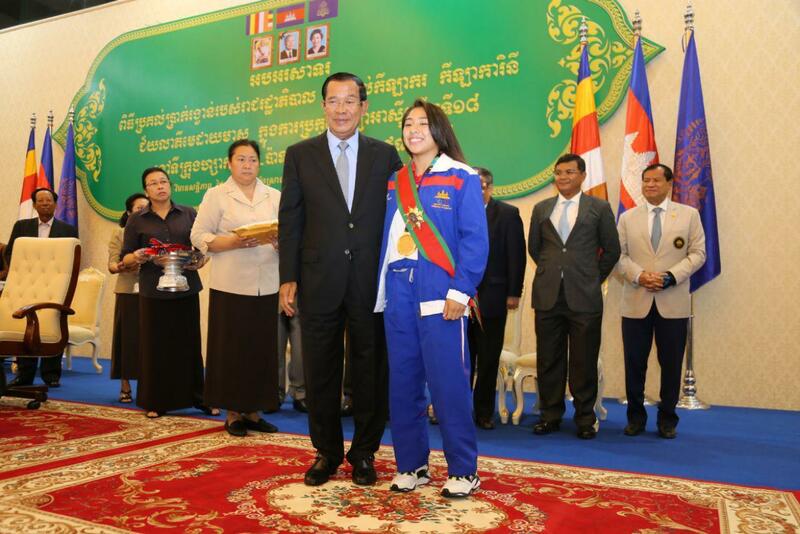 The first gold medal was won by Sorn Seavmey in the 17th Asian Games held in South Korea in 2014 for a period of 60 years from 1954-2014. 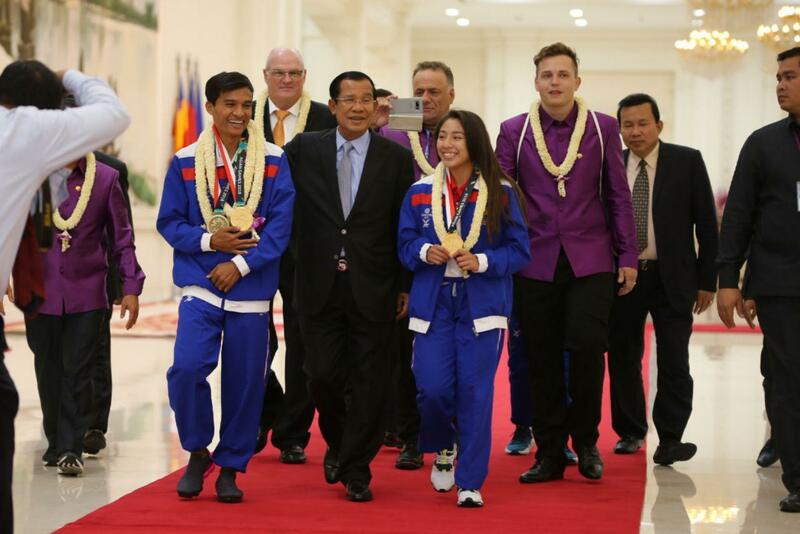 Of the 13 games Cambodian participated in Asian Games 2018, Cambodian-American female athlete Khan Jessa won one gold medal in Jujutsu game - a Japanese martial art using close combat for defeating an armed and armored opponent; and Saly Ou Moeut won another gold medal in Ski Modified game and one bronze in Jet Skiing Runabout 1100 Stock. 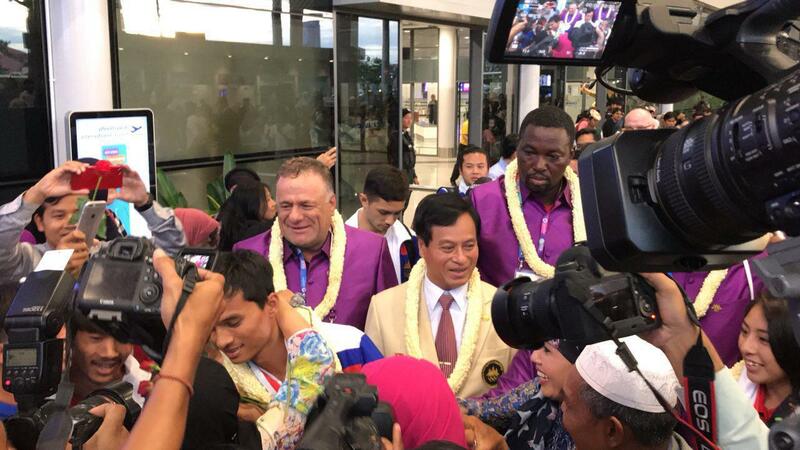 The 2018 Asian Games, held from 18 August-2 September, was hosted by Indonesia for the second time since 1962 with around 10,000 athletes from 45 countries and regions competing in 40 sports, making the second-largest program in Asian Games history.